Scottsdale, AZ May 22th, 2014 – Synergy Solutions received the prestigious Best Outsourcing Partnership Award from the International Customer Management Institute (ICMI) in recognition of their partnership with Shutterfly, the leading provider of digital personalized photo products and services. Winners were announced at the Annual Global Contact Center Awards Dinner held as part of the 2014 Contact Center Expo on May 7th in San Diego. “The Synergy team is so proud to be honored for the Best Outsourcing Partnership award. Shutterfly and Synergy share a culture dedicated to delighting customers and this has transcended into a partnership that allows Synergy to provide premium customer service in a dynamic environment” remarks Lori Fentem, President of Synergy Solutions. The ICMI Global Contact Center Awards Program is a very comprehensive awards program dedicated to the customer management industry. The awards are designed to recognize the companies, contact centers and individuals that provide a platform for leadership, vision, innovation and strategic accomplishments for the industry. Synergy Solutions, Inc., headquartered in Scottsdale, AZ, specializes in providing innovative customer contact solutions on behalf of Fortune 500 companies and fast growth entrepreneurial firms in a variety of industries. Synergy Solutions utilizes proven acquisition, care and retention techniques to solidify and expand customer relationships through the use of intelligent people and emerging technology. 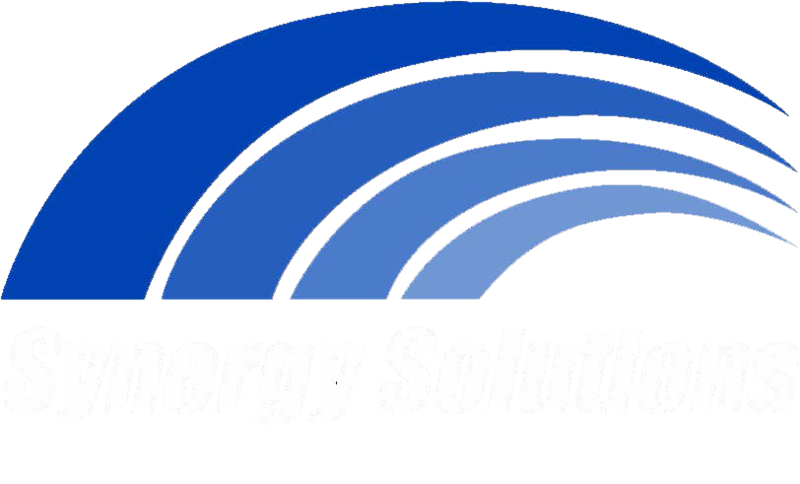 For more information about Synergy Solutions visit www.synergysolutionsinc.com. For more information on the ICMI Global Contact Center Awards, visit icmi.com/awards or email awards @icmi.com.